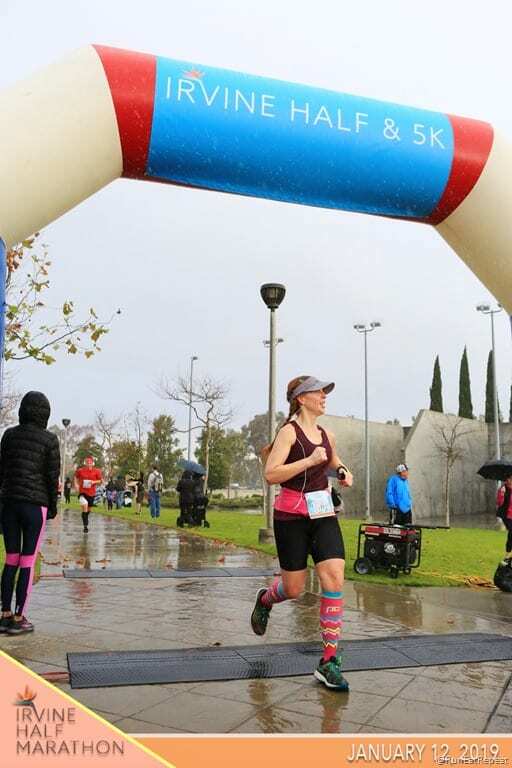 Irvine Half Marathon Results and Mud Run? Hello! I ran the Irvine Half Marathon this weekend and it was packed with a few surprises! 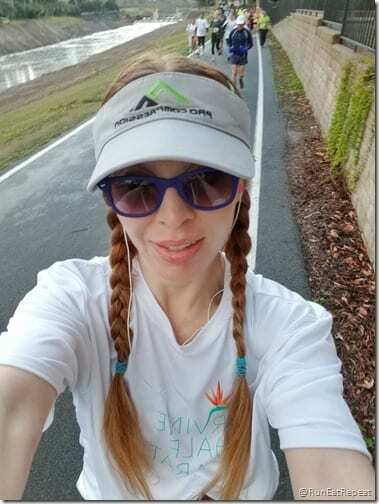 These are my results and recap – if you ran the race feel free to link your recap in the comments. Packet Pick-Up: There was NO race day packet pick-up. Boo. One of my favorite things is when races let you get your race bib (number) the morning of the race. It can be a big hassle to have to drive to the race location the night before a race…. go home… wake up at the crack of dawn to go back to that same place you were yesterday. 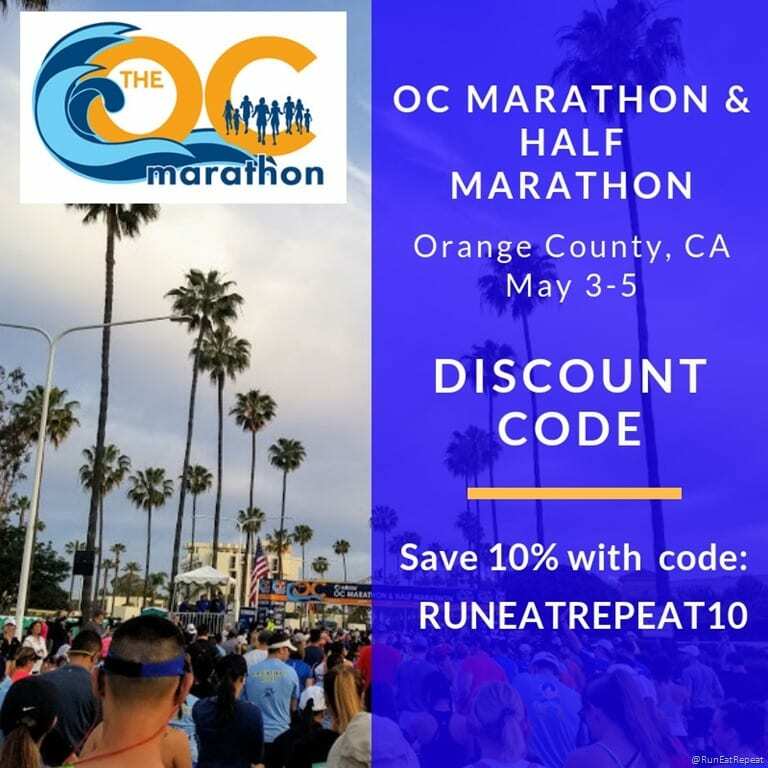 There are a lot of races around Southern California and there are also a lot of people in here – this means there’s a lot of traffic. 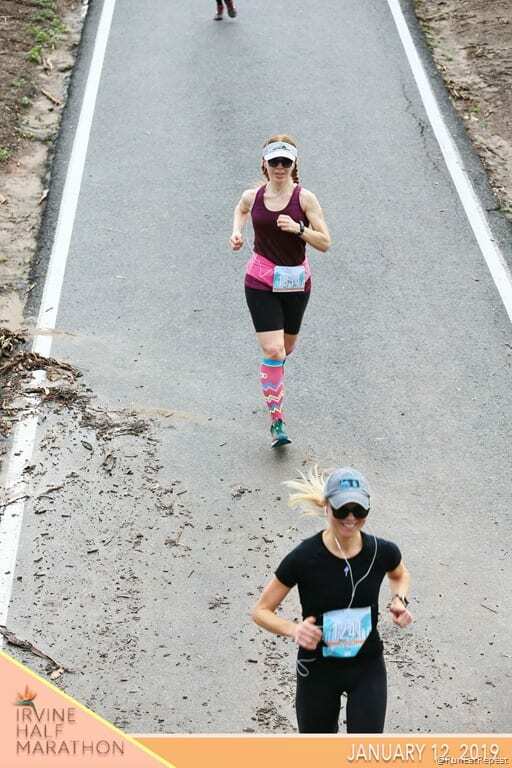 Since this was a Saturday race – runners had to get their stuff Thursday or Friday night. Luckily I live super close to the race starting line – but if I lived in Long Beach or near my parents… nope. I would have had to drive for hours out and back – only to have to do that again the next day. Related: One time Skinny Runner and I were supposed to run a race in San Diego and had to pick up our stuff the day before. The traffic was soooooo bad – dead stop, going no where on the 405 bad – that we decided to turn around and not do the race. Race Tee: Short sleeve tech tee. I liked it. 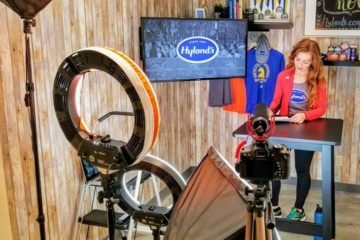 Logistics: I live close by so it should have been no problem to get to the start line – but I didn’t know what streets were closed and ended up having to detour and find a new route. I think there were directions from the freeway but not street directions. I didn’t need to get on the freeway so that didn’t really get me the info I needed. Race Morning: I was late. (See: logistics) But there wasn’t a lot of traffic and the race started on time! The late arrival was on me. I was walking to the starting line when the gun went off. So on the bright side – I got some good photos of the race start! And these were the only good pictures from the race because it started to rain when I had about 1 mile left. After the race it was raining pretty hard and I didn’t want to have my phone out in it so I asked someone to snap a quick post-race pic and then made a bee line to my car. Or maybe I made a ladybug line because I’m not a bee. But I don’t know if I’m really a lady either so… Basically I rushed to the car because I was freezing. 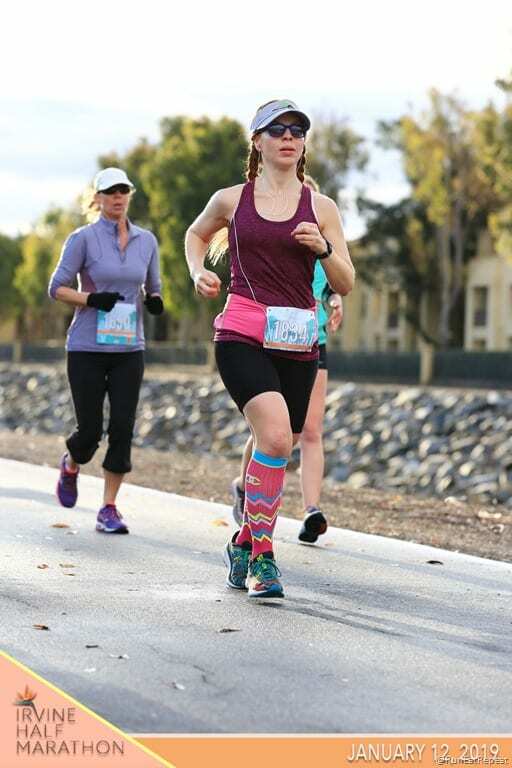 Race Course: This is similar to the Lexus Lace Up Irvine half course… but there are a few small differences. It’s a fairly flat course around Irvine, CA neighborhoods and bike paths. There was one big challenge on race day in the form of a … mud pit / puddle / lake situation. The rain from the night before flooded the path and there was a section covered in muddy water that went past your ankles. When I got to this part I stopped for a second because everyone in front of me was trying to navigate this area by going to the right or left of it. There was a guy coming back on the right side so I assumed he didn’t think that was the way to go… so I went left. Well, there was no way around it (literally). Runners just had to carefully walk through the mud water and trying to go to the side helped keep it from being too deep. But another runner showed me a picture of their attempt to go around it to the right and it turns out – if you stayed up against the wall you could mostly get around it without having to step in the water completely. I probably would have fallen in so I’m okay with my choice – it looked like they were completely against the wall and one lil lean the wrong way would mean stepping into it. Finish Line: I didn’t stay for any post race party, food, free beer, etc. At that point it was raining and I was freezing and just wanted to get home and into the shower. Plus – Diego was waiting for me at home! 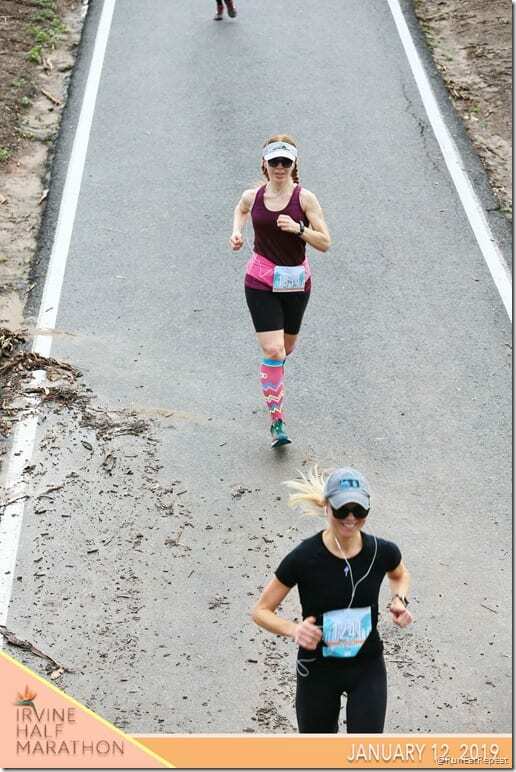 Overall: I would do this race again. It’s so close! And the weather was the main drawback, but it’s rare to deal with super challenging weather around here. Maybe I should call it an inconvenience instead? 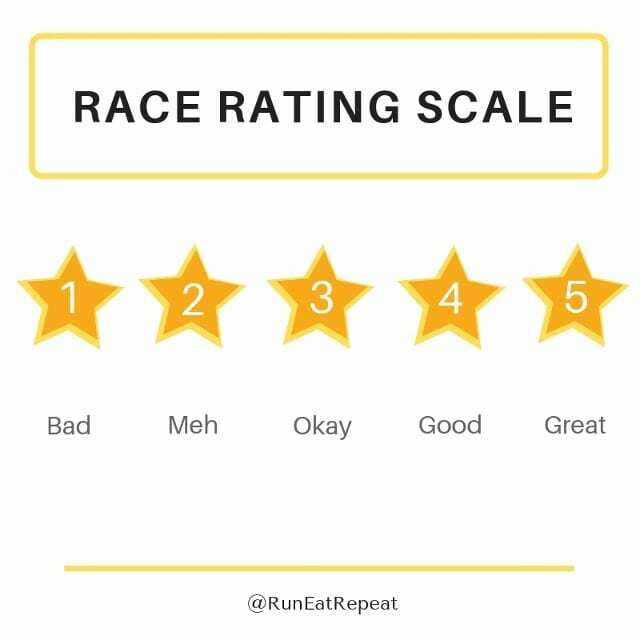 Race Grade: On a scale of 1 to 5… um, I’m going to say a 3.4. 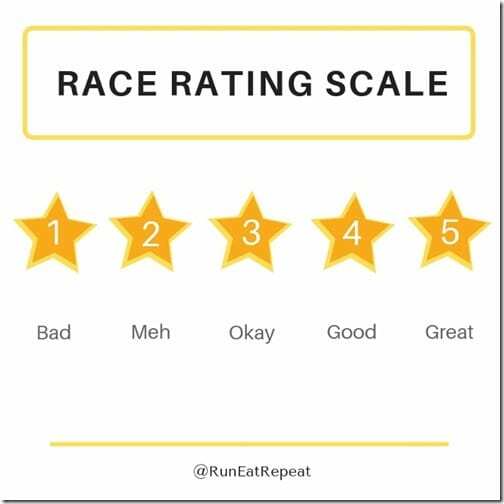 But this is the first time I’ve used this scale so… maybe I’ll have to edit this when I start to grade more races. 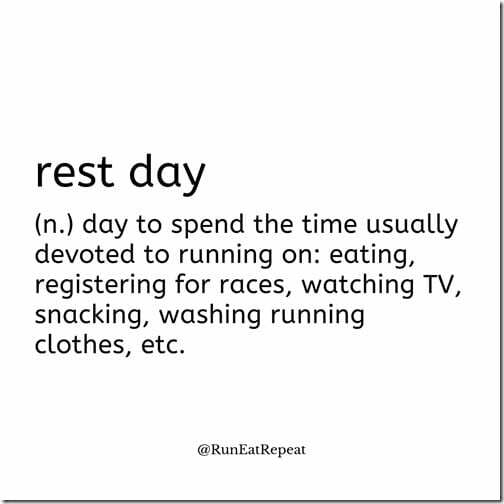 The good thing about Saturday races is Sunday rest day feels sooooo good. 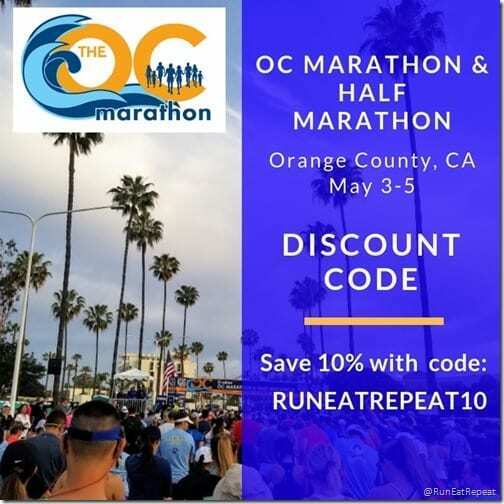 And in other race news… I have new discounts for you! 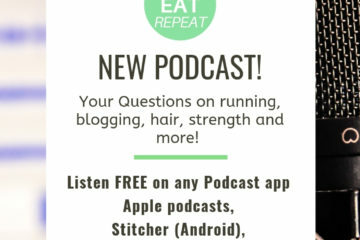 Check out their events page for all the upcoming races! There’s one in Jan, one in Feb… there’s a lot! 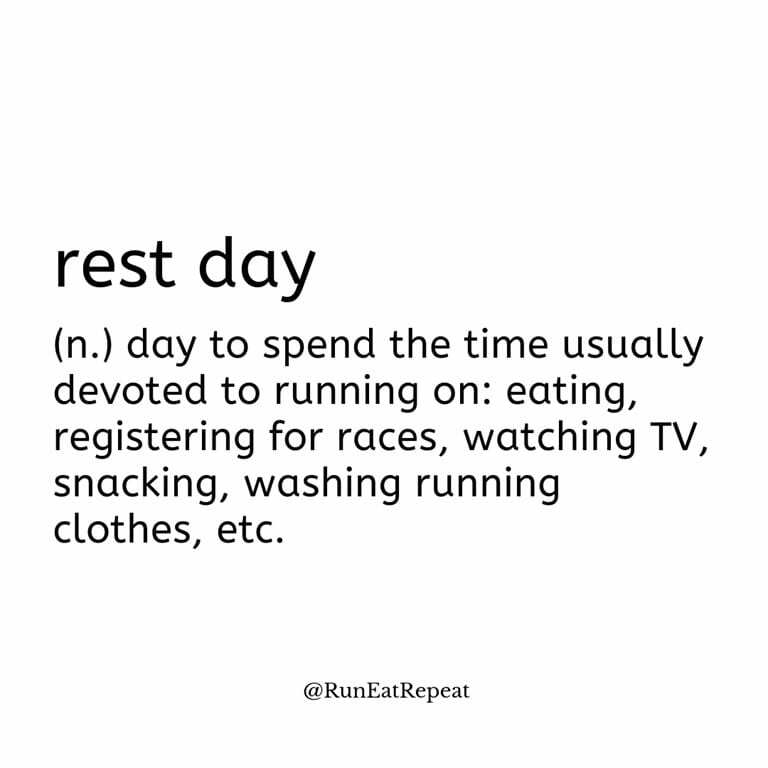 Question: Did you run this weekend? That was the most precious photo of Diego!! !